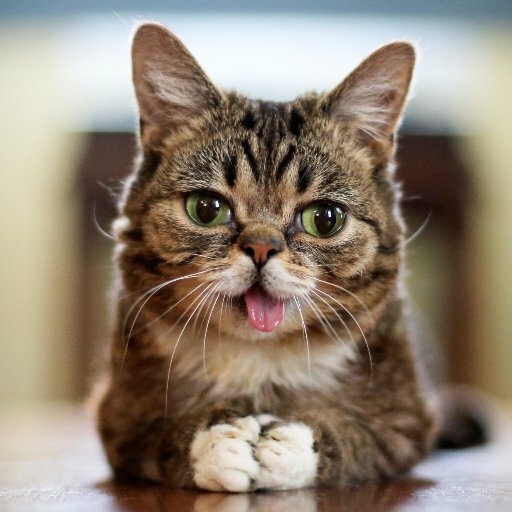 Lil BUB is a one of a kind space cat. Since landing on Earth, she's raised over $500,000 for homeless pets, and changed thousands of lives for the better. 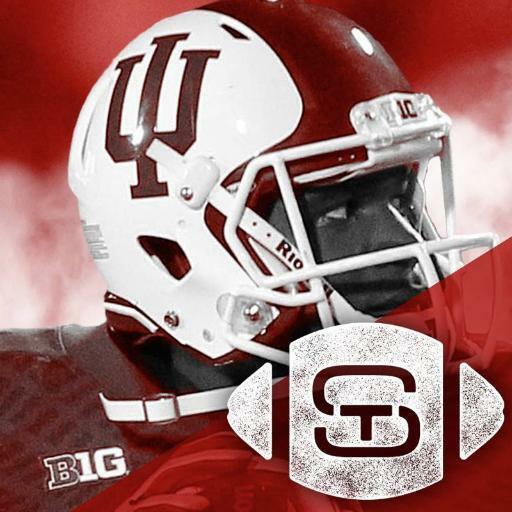 The official Twitter feed from the Bloomington campus of Indiana University. Go Hoosiers! 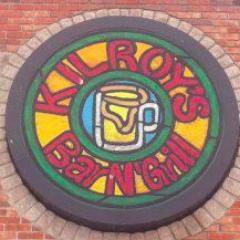 KOK is a favorite destination for local students, Alumni, and Bloomington visitors; great food, great drinks, and unique daily specials.